You know what the problem with every other theme is? You have to install a forum afterwards and then skin it yourself. 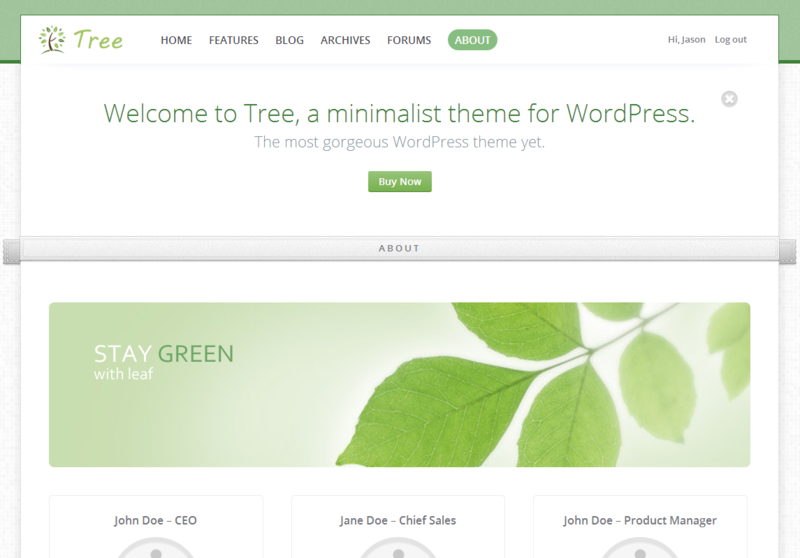 Tree includes a Mingle Forum skin already! 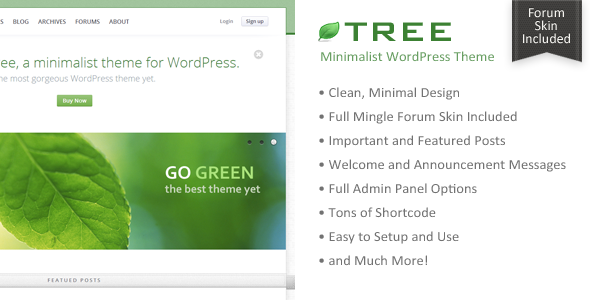 Simply activate the skin and you’ll have a forum that makes your site instantly. 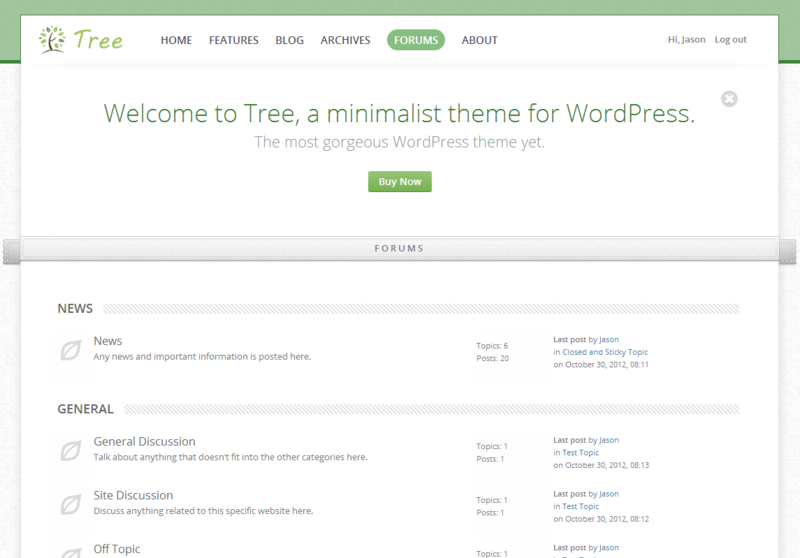 FULL MINGLE FORUM SUPPORT- Tree includes a Mingle forum theme. 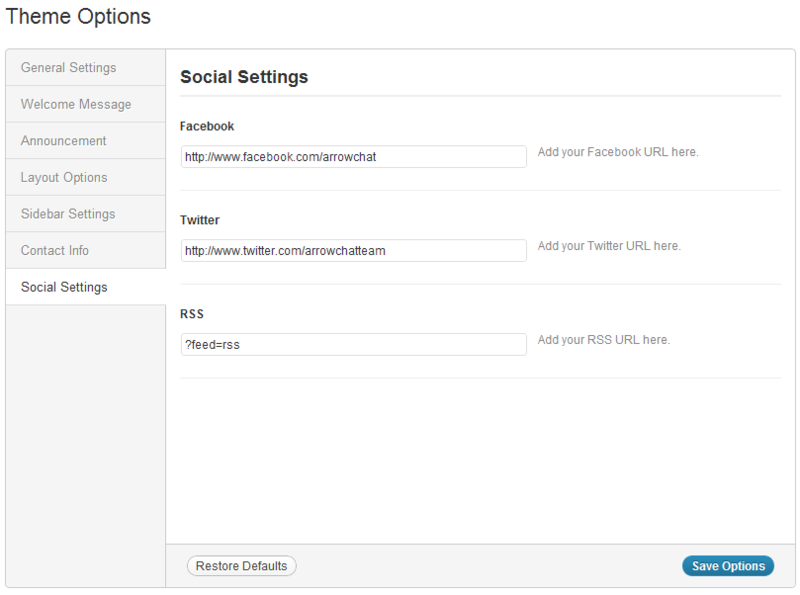 Just add the Mingle forum plugin and you’ll have a fully functional forum that matches your site in seconds! 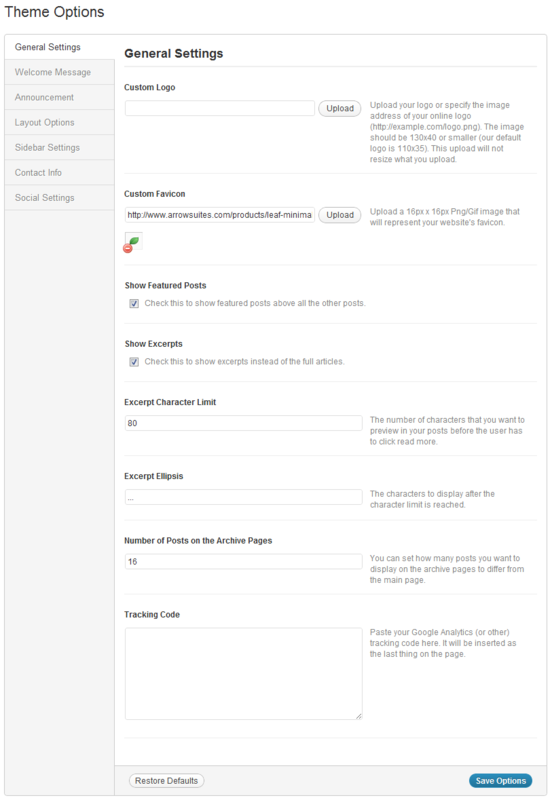 FEATURED POSTS - If you need certain posts to stand out, feature the post to show it at the top of the page. IMPORTANT POSTS - Need certain posts to stand out even more? Mark a post as important and your users will be more likely to pay attention. 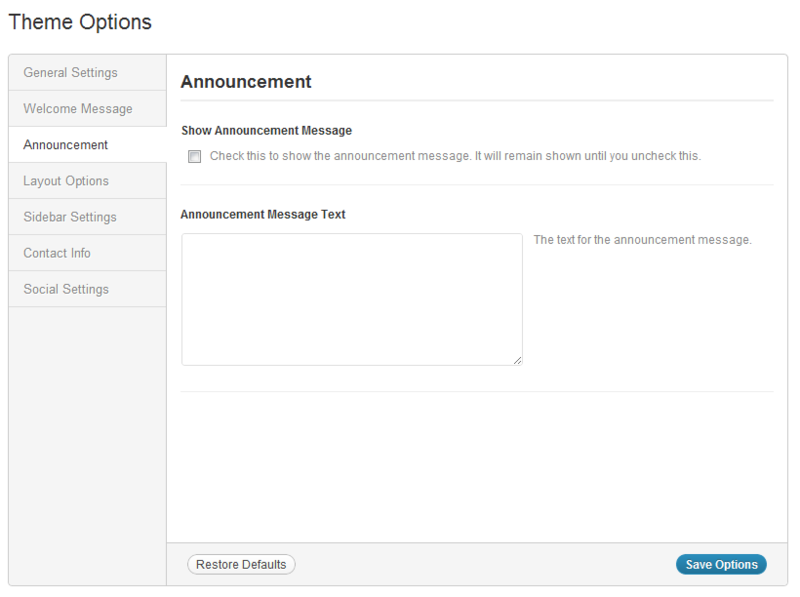 ANNOUNCEMENTS - Tree has the option to post an announcement message that will go on the top of all pages. POST IMAGES - Every post has a featured image because no one likes to see a wall of text. WELCOME MESSAGE - Greet your first time visitors with a clean welcome message. MINIMAL DESIGN - A minimalist design that gets rid of all the clutter. ANIMATIONS - Tree comes with a bunch of sleek animations. 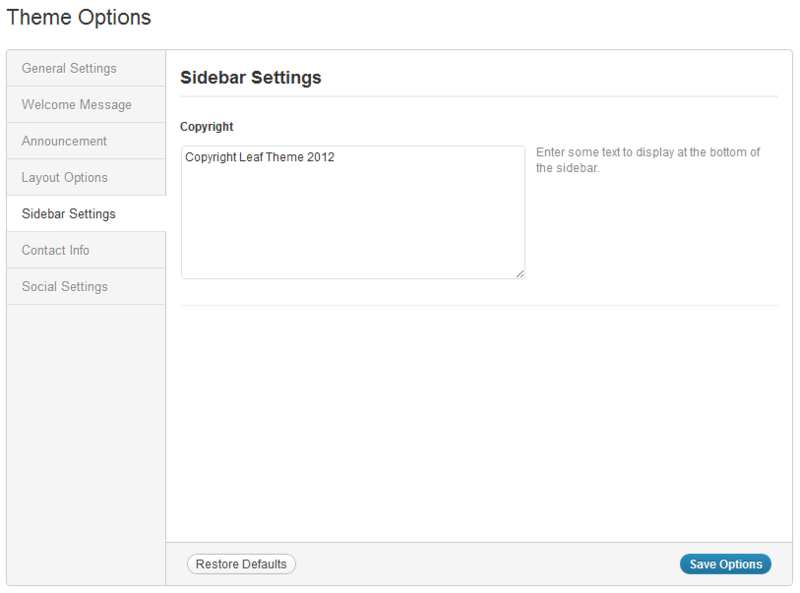 SHORTCODE - Sliders, buttons, videos, and so much more shortcode that you can use. 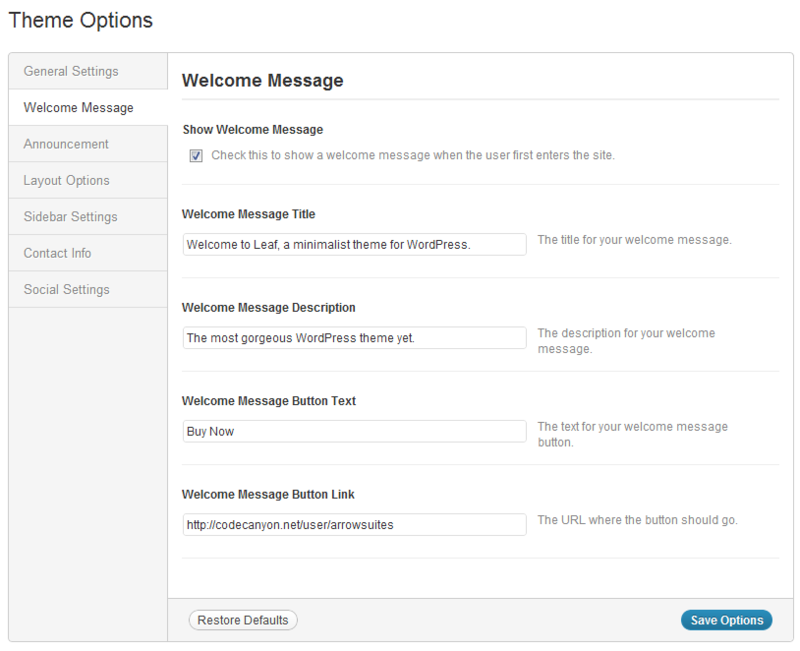 WIDGETS ENABLED - Support for widgets is included. 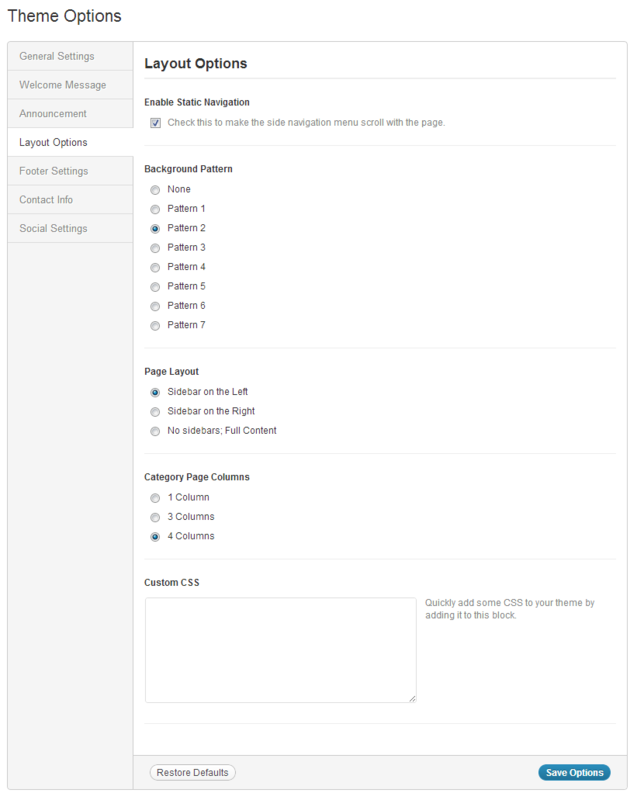 MENUS ENABLED - Support for menus is included. SEO OPTIMIZED - It’s optimized for SEO with proper heading tags. COMPATIBILITY - Works great with all the major browsers like Chrome, Safari, Firefox, Opera, IE 9, IE 8, and even IE 7. 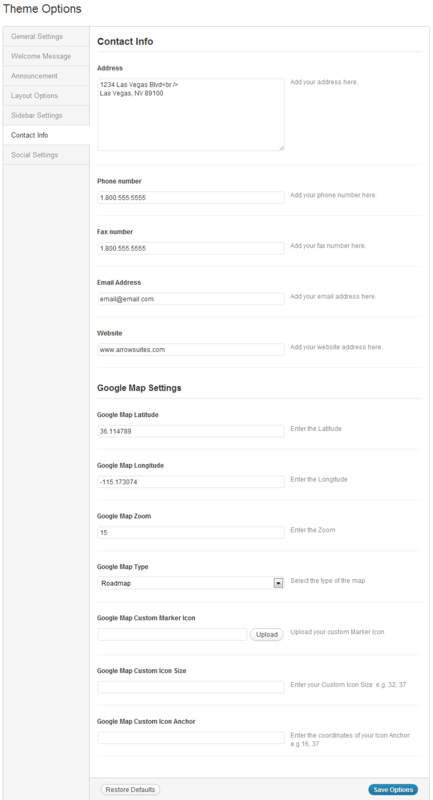 CONTACT FORM - Tree includes a contact form without the use of any plugins. MUCH MORE - We haven’t even scratched the surface of everything that is included. 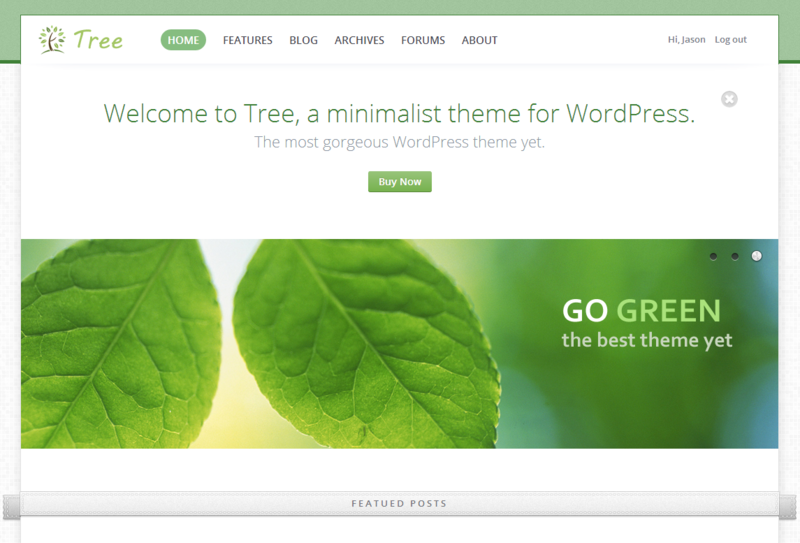 The Tree theme comes with free support. Simply use the contact form on our author page or leave a comment. We’ll get back to you ASAP.